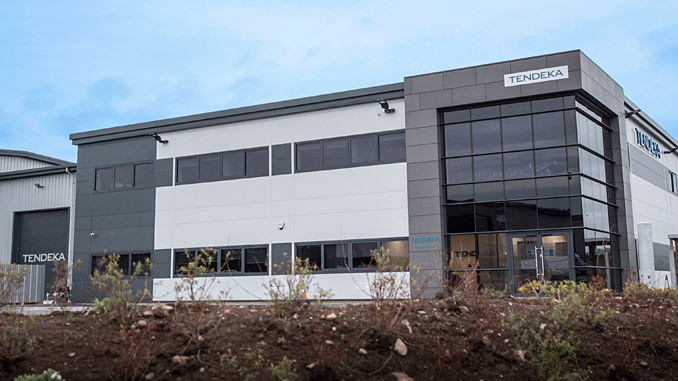 Independent global completions service company Tendeka has more than doubled its work in the UK offshore sector over the past twelve months. 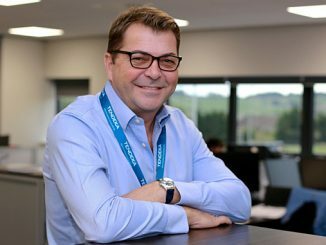 The growth in the UKCS has led the company to make a substantial capital investment in manufacturing facilities, expanding their use of local supply chain and in-house capabilities following the move to new headquarters in 2017. Tendeka supplies a range of technologies to maximise production from reservoirs. 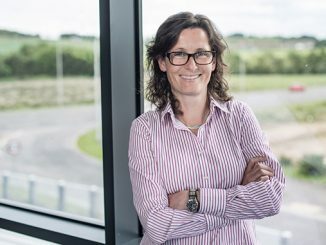 The company’s purpose-built Vanguard House headquarters in Westhill includes a state-of-the art research and development elastomer laboratory with testing area. The adjacent workshop hosts facilities for testing pressure, temperature and load testing capacity of downhole equipment, water and gas flow loops, alongside a firmware and electronics R&D laboratory for intelligent technology development. 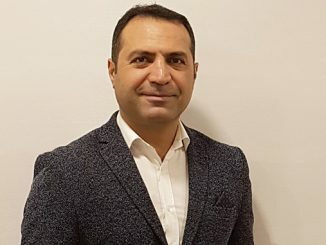 “In the last 18 months, we have placed significant focus on the UKCS and it has led to several new relationships with both the traditional operators and some of the new players in the region. They all share the same goals of optimising production and our tools can help them achieve that,” Baker continues. A recent project saw Tendeka design and model the installation of its AICD (Autonomous Inflow Control Device) technology for a gas cap blowdown in the Central North Sea. The AICDs will be retrofitted into an existing well to choke back unwanted gas prolonging the ultimate life of the well, which will be the first of its kind globally. “With production on the rise in the UKCS and ambitious growth plans in line with Vision 2035, we have developed a strong technology pipeline for the year ahead and are optimistic about the continued growth within the North Sea,” says King.